Updated Wednesday October 31, 2018 by NSYFCA BOD. 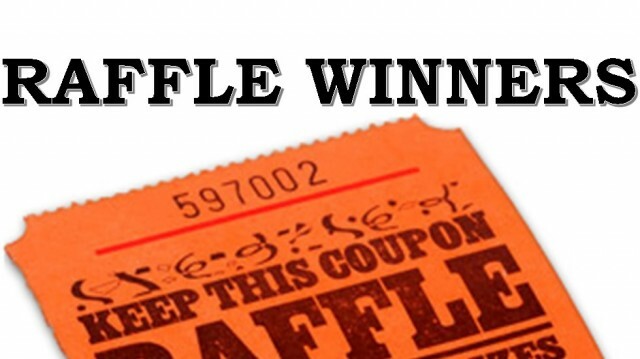 Oct 26th Kimberly Reed $250.00 Tobe Reed Jr.
All winners will receive a check in the mail within 30-45 days. External links are provided for reference purposes. Northboro Southboro Youth Football and Cheer is not responsible for the content of external Internet sites. Copyright Northboro Southboro Youth Football and Cheer All rights Reserved.